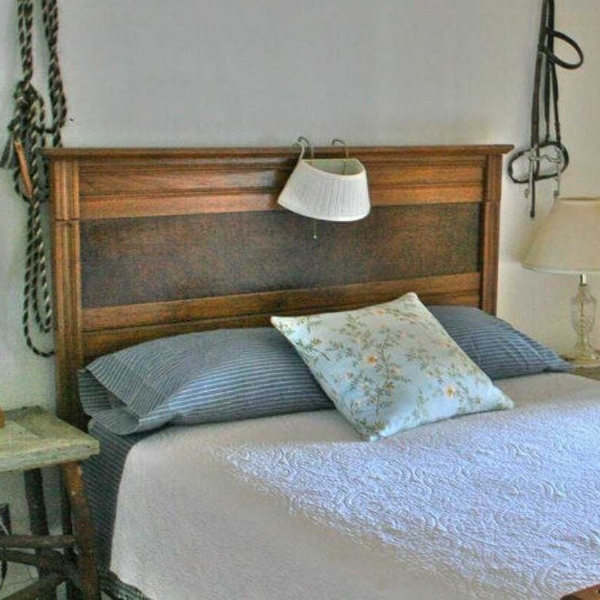 Cotton Wood Guest Ranch - Cottonwood is a working horse and cattle ranch located in the remote northeastern corner of Nevada. Six generations of the Smith family have owned and operated the Ranch. Old Pioneer Garden - Welcoming guests as a B&B for over 30 years, The Old Pioneer Garden Country Inn is located within an oasis of Northern Nevada's high desert.